Im looking to build or buy equipment to pack a lot of material columns in a day. Im thinking some sort of vacuum pump with ducting to load material and then a hydraulic press. I saw this thing at a trade show. Sox, you just know where to find all the cool toys dont ya…LOL! Pricey but man the one thing i hate about extracting is packing the tubes. Why not make your own? Looks easy peasy with the right parts. I’d get a long stoke air ram, a few valves a sanatary weld on flange, and a high pressure clamp and your set! Are you using compressed air to unload the columns? Hit me up if you need machining or tig work ,we do full gas purge welding too. and then connects the hose again. Gotta set some guidelines that they can fly within, not too strict not too lax. I have certain expectations. Like the facility be kept to a degree, and tools to be put away. We do team leading and guide the workforce, certain days are put to maintenence and cleaning. If you make a good schedule everyone will fall into place, if they don’t brush them to the side. Most important rule, never discipline an employee in front of their commerades. They deserve respect as you do, I am firm I’m my ways, but fair in justice. Sometimes comprises needs to be made. A vibratory element to the packer would increase efficency. The only bother with vibrating a column is it may produce “bands” of keif which could cause plugging. That’s the only drawback I can think of. You mentioned the kief bands adding pressure. I have 16 columns, and running that comes with a lot of clamps if i want to put a filter plate and screen gasket on there. I warp screen gaskets too quickly and at $75/gasket Or whatever thats pretty lame. So i ditched the filter plate and screen gasket. Now i only need a top lid clamp and a bottom lid clamp if i can create a succesful 3d filter media in my bottom lid (rack mounted half dome). Im experimenting with different combinations of filter media. Test run #1 is with copper wool to clog the drain port and food grade bentonite to fill the rest of the dome. When i pack columns tight enough i can hold them in the air without much material spilling other than some crumbs. The column is then mounted on the dome. Im hoping the pressure (pure n tane) wont be too stubborn from bentonite and that i can get some flow. This is for crude oil btw. If you’ve got N2 assist it sounds legit. I’m not certain the copper wool is going to keep the bentonite in one place. We use a second filter paper down line of the column, we only change it after we clean in place. Think of like an “oops filter” that catches any particles that manages to blow by, or from a careless filter change. It has saved me in a pinch! I wonder if i could use propane gas to assist the flow towards the end of the run rather than n2. 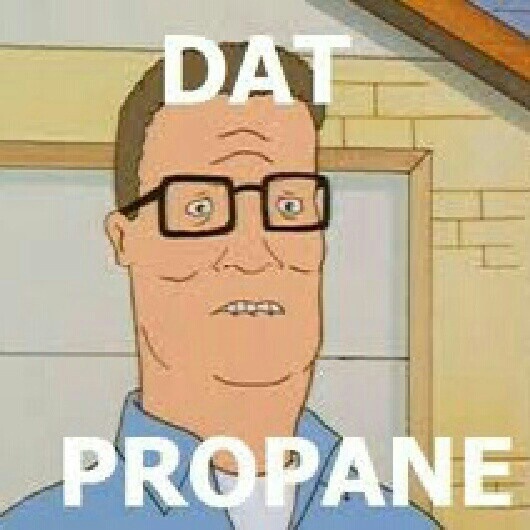 Why not run 100% propane? Idk i guess i assumed it would target more terps and less thc.